Hello everyone! It's a beautiful Sunday, the 1st of May 2016. 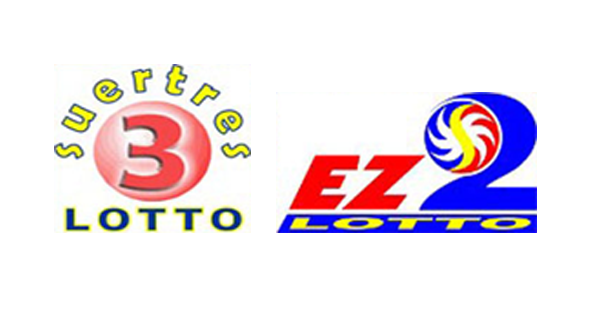 Check out the PCSO lotto draw results for the EZ2 and Swertres lottery games right here.